A fruit farm in Nampula Province uses capital from an agribusiness fund to improve its farm and benefit their community at the same time. 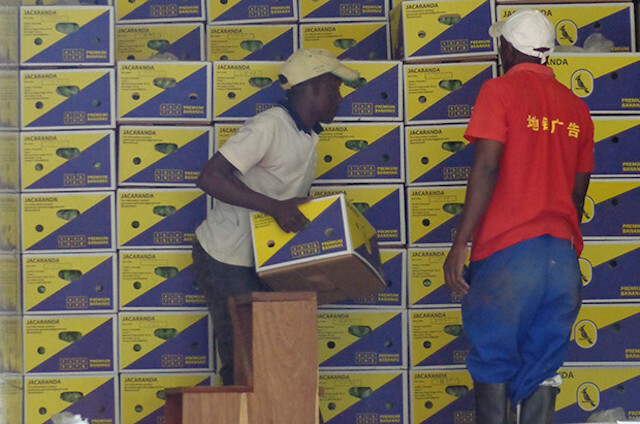 For Jacarandá Agricultura, getting the bananas they grow off the farm in Mozambique’s Nampula Province and to a port for export proved to be a challenge. The dirt roads on the farm, as well as the road which connected with the national road to Nacala Port, were bumpy and uneven, which damaged the fruit. In addition, the conditions of the roads often lead to stuck or sometimes overturned trucks, which delayed deliveries of bananas to the port, or inputs to the farm. 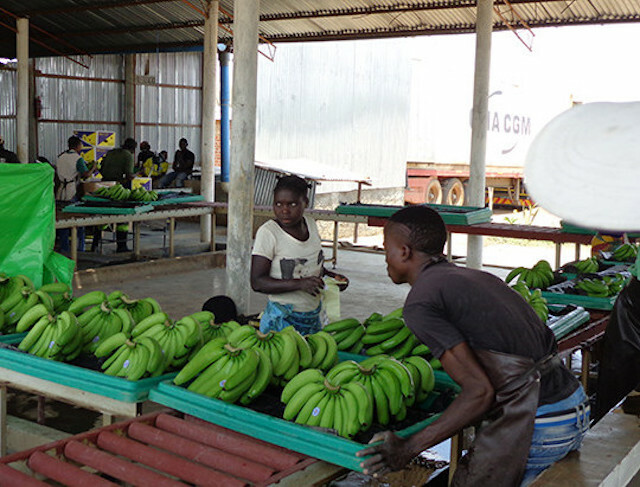 Since the majority of their business relies on exporting these bananas, the company needed to find a way to improve the transportation to market in order to ensure more of the harvest made it to their international clients intact and on time. While the adequate equipment, such as a tractor and dump truck, would help the company improve the roads, the company – like many in the agricultural sector – struggled to receive the necessary financing for such acquisition. In Mozambique and elsewhere in the developing world, agribusinesses are risky for banks to lend to. Additionally, these businesses often lack the necessary documents and collateral needed to receive a loan, and interest rates are often not affordable for relatively low margin businesses. 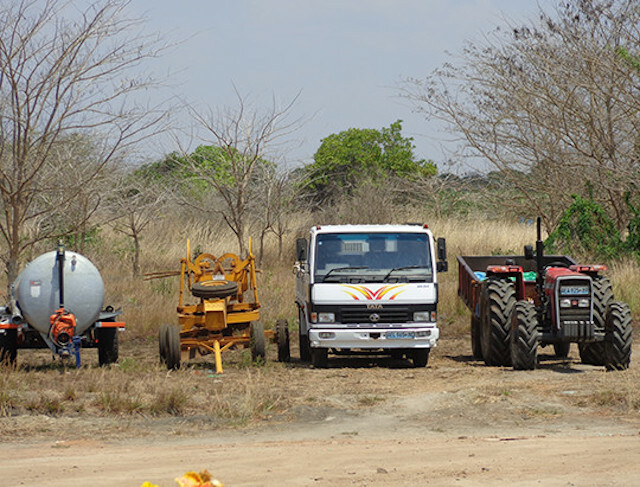 This equipment, bought with the grant from FinAgro, helped Jacarandá Agricultura build a better road. TechnoServe, in partnership with the Development Agency of the Zambeze Valley, is implementing a four-year U.S. Agency for International Development project in Mozambique called FinAgro, an agribusiness fund investing in agribusiness SMEs through in-kind matching grants. The fund will invest nearly $3.5 million over four years in nearly 100 agribusinesses in the center and north of the country. The fund provides matching grants to investees such as Jacarandá Agricultura to finance the growth of their businesses. 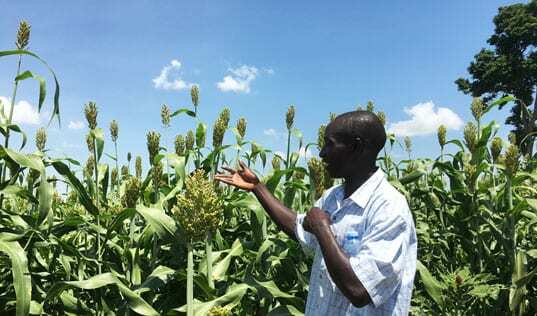 These investments are often in new technologies, such as tractors or irrigation systems, which help the business grow and can also serve as collateral to leverage private financing, such as bank loans, in the future. Jacarandá, for example, leveraged the FinAgro grant for a loan of 5 million meticais for operational costs. Workers prepare the bananas for export. The program is proving to have positive results for many of its investees. 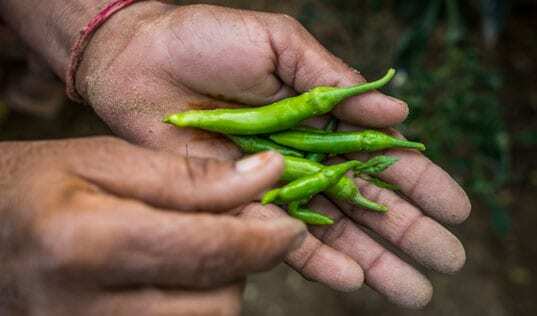 One year after the FinAgro investment, the 63 selected companies to date are expected to have an average increase in revenues of 46 percent and an increase in employment by 30 percent over the next two years. The program has already created 493 new jobs and generated nearly $2 million in incremental revenue. Jacarandá is in the process of constructing 21 kilometers of roads with their new equipment. Because of improved internal roads, the growing area of the farmer will increase from 50 hectares to 150 hectares, tripling the land devoted to their banana production. The road the company constructed to connect to the main road, has a wider positive reach beyond the company as well. 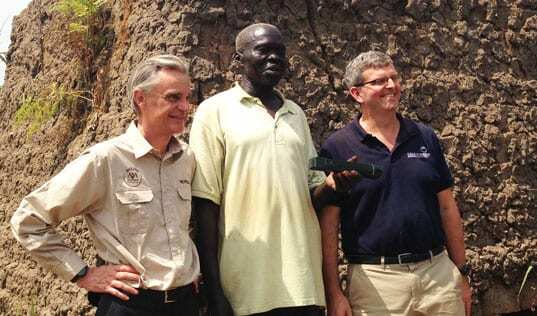 The new road will help the area’s 2,000 smallholders and five cooperative associations improve their access to markets.